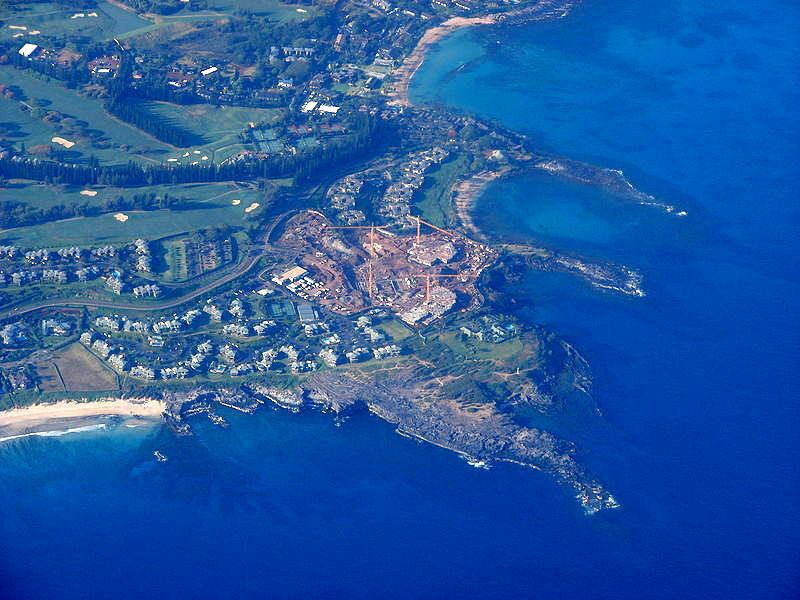 Named for its dramatic lava peninsulas, Kapalua is one of Hawaii's premier resort areas. 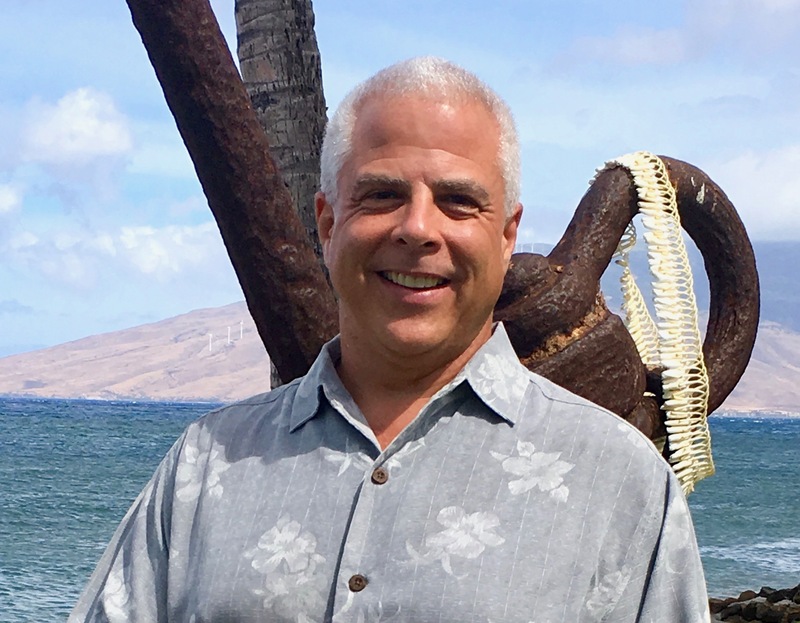 Its shoreline is lined with five bays and three white-sand beaches, one of which has been designated "1991's Best Beach in America" by "Dr. Beach" Stephen P. Leatherman in his annual survey. Kapalua loosely translates to "arms embracing the sea," and it is so welcoming that monk seals often visit its shores.